Post industrialization, play has been separated from work and community and has been largely made artificial. Your «exercising tissues» statement is spot on. One concern, though with your post – no girls' or women's focused activities are mentioned. Am I accurate in perceiving that few if any women partake of Parkour? What sorts of activities would be desirable for mixed genders and for women specifically (things that would attract, hold interest, provide pleasure of movement and ease of increasing endurance and strength while providing opportunities for community and socialization)? It is interesting how previously play seem to have been strongly linked to work, like loggers having axe throwing competitions and farmers betting on squares by squaring up a field an letting a cow walk around until it takes a dump in one, or cowboys doing rodeo for that matter. In an urban setting however, it seems that play often takes a form that is very different from work – taking your mind off work, like hobbies. I wrote the post based on some thoughts that came to me while thinking about Parkour exercise and unfortunately there are no girls in our group, yet. 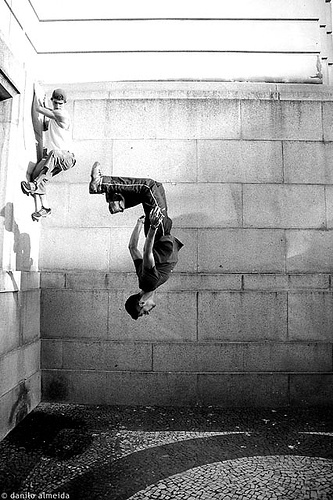 Parkour is still a typical boy activity, but there is no reason it should be this way and I believe it is only due to tradition. If you do a youtube search, you will see that there are many women in Parkour around the world. It was the same with snowboarding. It started off as a boys activity, but girls soon saw the attractiveness in it. I think many dance styles are great for mixed gender exercise, and perhaps especially for women. Dancing has become more acceptable as an activity for boys, probably because of lots of dance movies and especially High School Musical. Street style dances often incorporate a great variety of movements and are often non competitive and playful in nature. 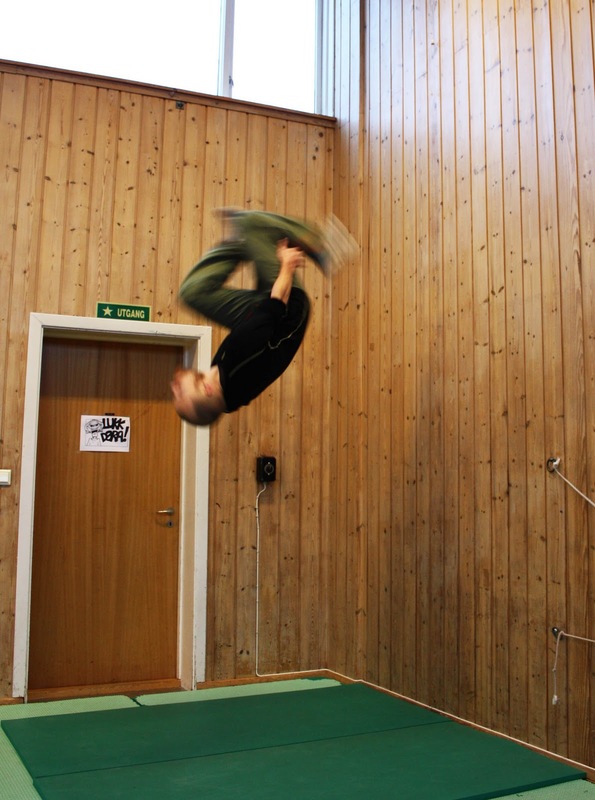 But like Parkour it is not for everybody. Climbing is perhaps the perfect mixed sport. Women usually have the advantage of flexibility and preciseness whereas men will have the advantage of upper body strength. You can do it indoors or outdoors and it is great to combine with an outdoor trip with all its social aspects. And it’s great exercise. 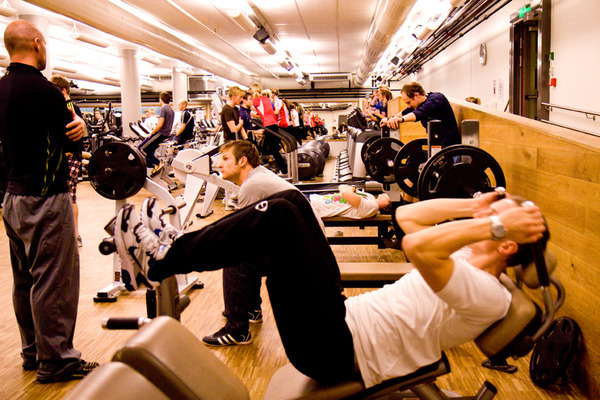 Neste Neste innlegg: What is the best exercise for fat loss?